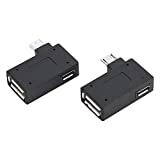 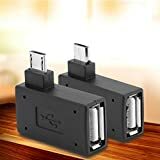 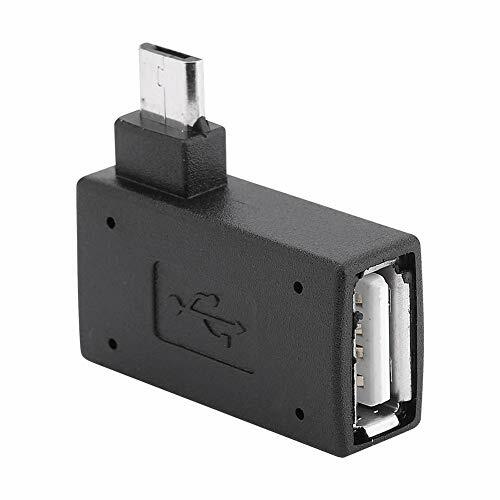 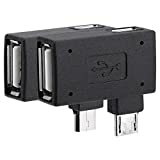 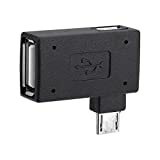 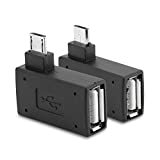 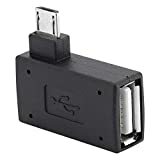 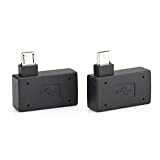 This is a host adapter that allows you to connect devices to your mobile phone via it's Micro USB port. 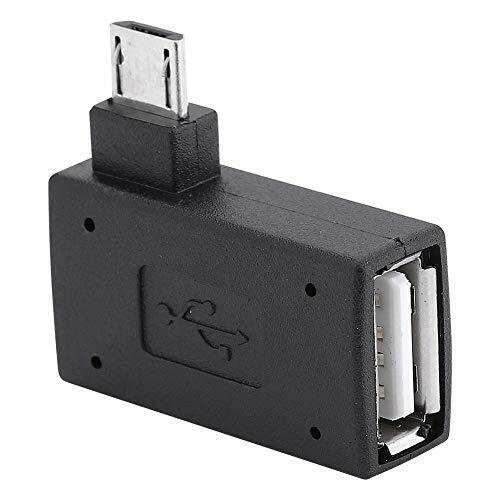 The adapter features an angled connection so you can easily connect any devices you'd like such as USB sticks, game controllers, card readers and more! 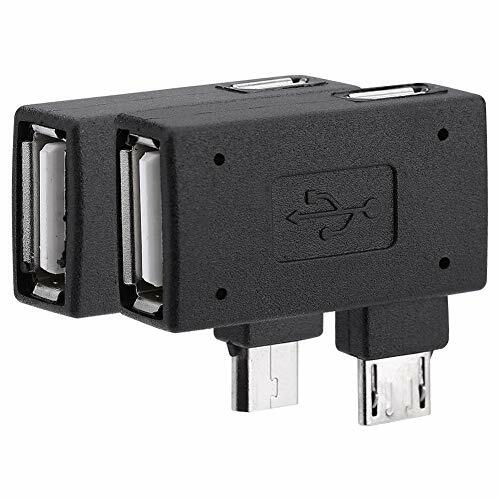 This host adapter has an extra Micro USB power connector so you can charge your phone whilst you are using your phone as an OTG device. 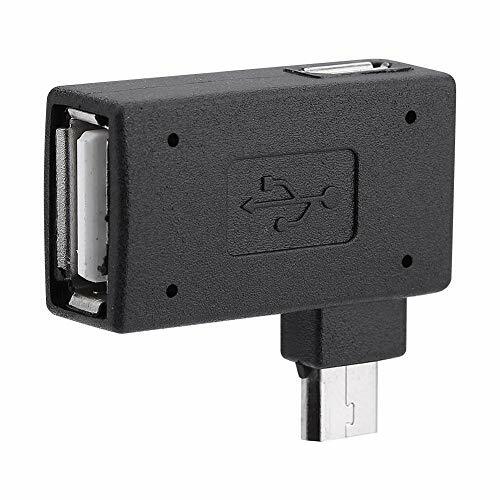 Not the cable or adapter you're looking for? See our store for more! OTG adapter can not be charged, MICRO USB port only supplies power, not charging, to the external device.